Adrian initially started out in circuit racing but was quickly lured to the greater challenge of rally. In 2009 in his first rally event, Adrian took class honours and progressed quickly, securing second in class at his international debut at the Australian round of the World Rally Championship just two years later. Adrian has driven for the likes of Ford Australia and Citroen Australia, winning the Australian 1600 Championship for Ford in 2013 and helping Citroen to the manufacturers championship in their debut season in 2014. He also competed in the European Rally Championship at Rally Croatia in 2013 and Rally Germany in 2014. 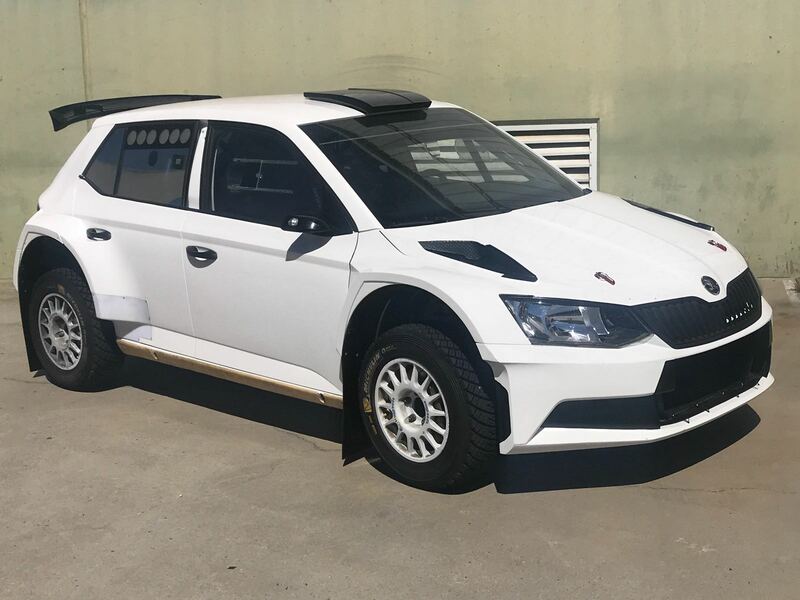 After an off season in 2017 with family and work commitments, Adrian returned to the ARC in 2018, campaigning first the Peugeot AP4 before switching to the Skoda R5 with Perth-based operation Race Torque Engineering. National Capital Rally – It’s two rallies in one, with different styles of roads in each heat, and it’s my home rally. East West in Canberra – I won my first rally sprint there and my first ARC stage win. Watching a rally in Wagga that my Dad was competing in, I was roughly five years old. Probably not long after that event. Every weekend my parents’ place looked like it was for sale as I would set up a stage in the front yard using bunting and ride it on my bike. Competing in WRC Germany in 2014. Rolling at Rally Australia in 2015, landing on our wheels and continuing! Any current generation WRC car. Neal Bates – I grew up watching him rally. Ironically, he is now someone I ask for advice regularly. Finish every rally, because no one remembers the blokes who walk out of the forest. Juha Kankkunen, Malcolm Wilson and Meghan Markle. 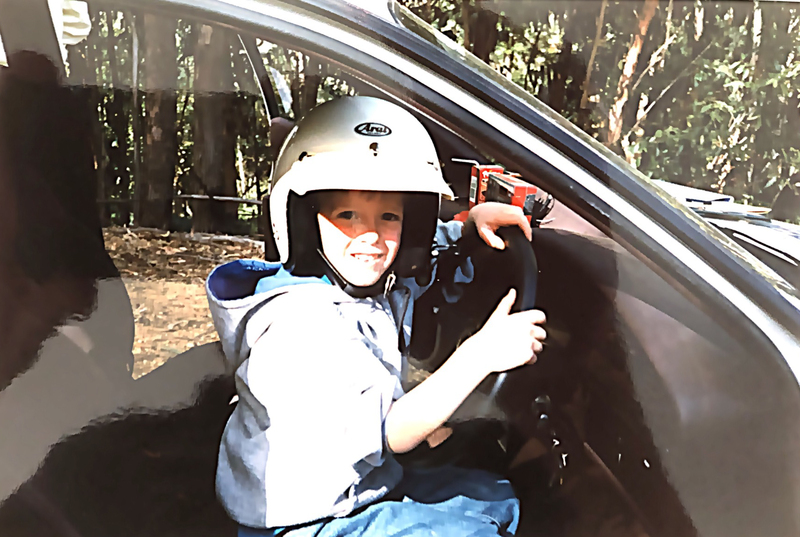 Safari Rally, Canberra 2009 – as a driver. 2nd National Capital Rally/Forest Rally/Rally Queensland.